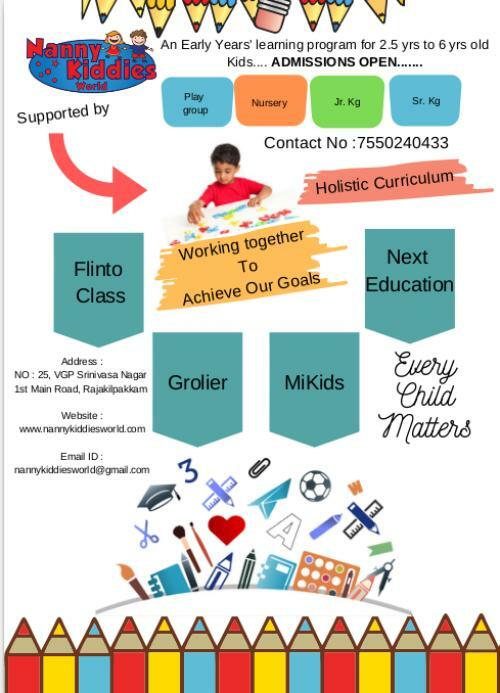 An Early Years’ learning program for 2.5 yrs to 6 yrs old Kids……. OUR VISION : We inspire curiosity, independence and life-long love of learning to help our children become contributing members of our community and the world. Through Our Programs we deliver curriculum that has a holistic approach and incorporates time honoured early childhood education frameworks. Our Academic companion contains an exhaustive list of classroom activities with well-defined learning objectives. Concepts are taught through Activities, Practice tasks, Stories and Rhymes using real-life examples to strengthen every domain of early childhood development. Designed to impart Speaking and reading Skills, for young learners, thereby improving the child’s language skills.